There is no doubt that Rollo May is one of the most important figures in existential psychology, and, without question, one of the most important American existential psychologists in the history of the discipline. May was born April 21, 1909 in Ada, Ohio, a native American, and has often been referred to as "the father of existential psychotherapy." This, in itself, is an amazing accomplishment--his pioneering of an existential psychotherapy--since existential philosophy originated in Europe and, for the most part, met with hostility and contempt in the United States. In 1930, May earned his bachelor's degree from Oberlin College in Ohio. His first teaching position was at an American college in Greece where he taught English. While in Greece, May would often travel to Vienna to attend the seminars of Alfred Adler, and, while there, he was called to study theology and move back to the States. He recieved a bachelor of divinity degree in 1938 at the Union Theological Seminary, after which he practiced for two years as a Congregationalist minister. 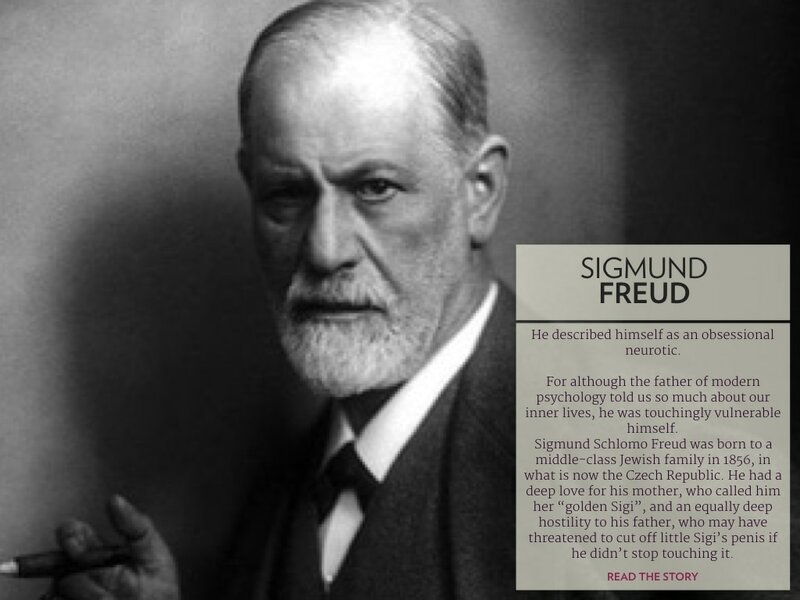 Psychology, however, was the supreme calling for May, and so he resigned from the ministry and began his studies in psychology at Columbia University in New York, New York. While working on his doctorate, he contracted tuberculosis, a life-threatening disease, and, out of this traumatic experience, May developed a new fondness for existential philosophy, which matched his belief that his struggle against death, even more than medical care, determined his fate in suriviving the disease. Of course, May's background in theology, particularly the influence of the existential theologian Paul Tillich, was a major impetus for his desire to pursue a study of psychology informed by existentialist philosophy. In 1949, May completed his doctorate in psychology. His career in psychology included a position on the faculty of the William Alanson White Institute of Psychiatry, Psychology, and Psychoanalysis and a position as lecturer at the New School for Social Research, as well as being a visiting professor at Harvard, Yale, Princeton, and other universities. May can be credited with being the editor, along with Ernest Angel and Henri F. Ellenberger, of the first American book on existential psychology: Existence, published in 1958, which highly influenced the emergence of American humanistic psychology (i.e., Carl Rogers, Abraham Maslow). This collection of essays introduced American readers to translations of work by existential-phenomenological psychologists such as Eugene Minkowski, Ludwig Binswanger, Erwin Straus and Roland Kuhn, and included essays by Werner M. Mendel and Joseph Lyons, as well as the editors. May's essays, "The Origins and Significance of the Existential Movement in Psychology" and "Contributions of Existential Psychotherapy" demonstrated that, for his time, May indeed had a rich understanding of the possibilities and benefits of an existential psychology, which he articulates well. In "The Origins and Significance of the Existential Movement in Psychology," May urges that a psychologist, in order to do justice to the human being who is his patient, must participate in the world of the client, and, with this basic motivation, May persuasively argues that an existential psychology is best equipped to help the clinician to do so without doing violence to the client. 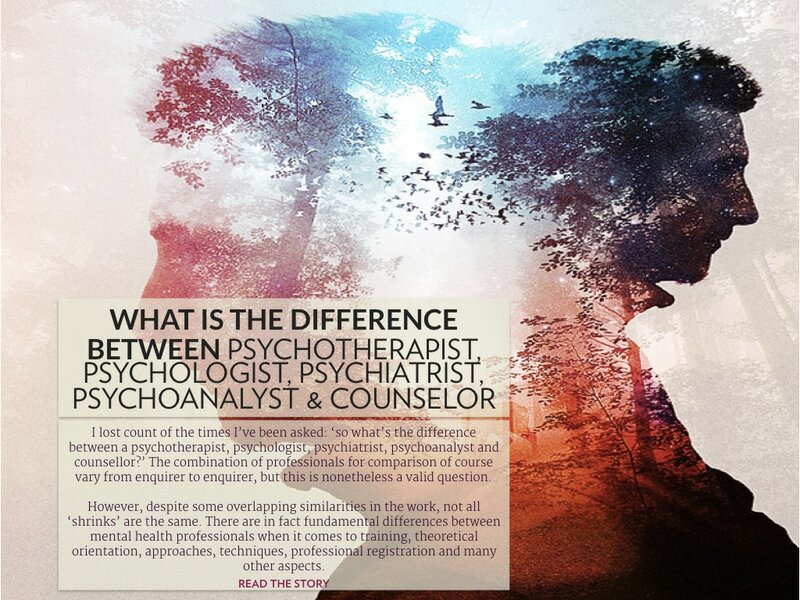 May, for example, asserts that an existential approach to psychology refuses to force a client to conform to a pre-articulated theoretical system and, further, does not simply fall back on using "techniques" as a defense against fully engaging with the client in psychotherapy. Further, May warns that existential psychotherapy is not simply another splinter of the Freudian tradition in two respects: 1) the movement grew spontaneously without the influence of one leader, and 2) rather than seeking to construct a new theoretical school of therapy, it seeks, instead, "to analyze the structure of human existence--an enterprise which, if successful, should yield an understanding of the reality underlying all situations of human beings in crises" (p. 7). 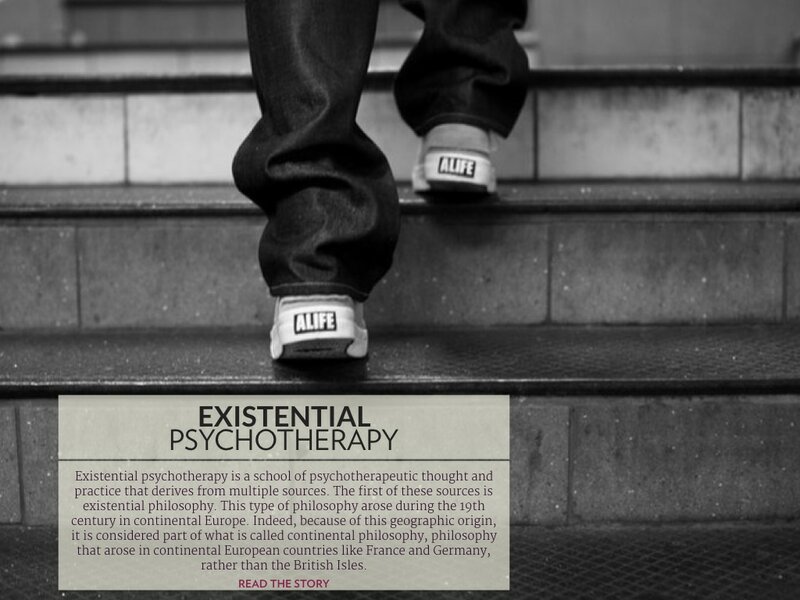 May notes that, out of mainstream psychotherapy, there are several resistances to the existential approach. For one, May argues that many psychotherapists at the time had assumed that, with Freud and his followers, most of the major discoveries had already been made, leaving nothing left but the 'mopping up operations' to fill in the details (Note: this attitude is typical of 'paradigms' in the sciences, as Kuhn has pointed out). But, more challenging felt May was the resistance from mainstream psychology which held that existential analysis "is an encroachment of philosophy into psychiatry, and does not have much to do with science" (p. 8). Incidently, this latter argument is still today a major resistance of mainstream psychology toward existential approaches to psychology. "This attitude," wrote May, "is partly a hangover of the culturally inherited scars from the battle of the last of the 19th century when psychological science won its freedom from metaphysics" (p. 8). May's answer to this important criticism from mainstream psychology is still relevant today. Essentially, May is asserting, following Binswanger and other existentialists, that traditional psychological theory had more often concealed what is really going on with the patient rather than revealing such happenings in a constructive and therapeutic way. May's strongest argument, however, is his assertion that "every scientific method rests upon philosophical presuppositions" (p. 8). That is, May points out the fact that a science which claims that it is not needful of philosophy is a science which is blind to its own philosophical presuppositions, which is obviously a danger and, often, covertly motivated by oppressive politics (as the critical theorists are so good at pointing out). May's argument is today more important than ever as the American Psychological Association continues to fall prey to economic pressures (largely due to managed care) to systematize psychotherapy. This also leads us to what May points out as a third resistance from mainstream psychology: "the tendency in [the United States] to be preoccupied with technique and to be impatient with endeavors to search below such considerations to find the foundations upon which all techniques must be based" (p. 9). American psychologists, like the rest of our culture, has a history of impulsivity which is always ready to jump in and do before stopping and thinking about the consequences. Yet, simple reflection would show that technique for the sake of technique ultimately undermines even technique, if the foundations of such techniques are not carefully articulately and reflected upon. Resistances aside, what then is existentialism for May and what does it have to contribute to psychology? In short: "Existentialism...is the endeavor to understand man by cutting below the cleavage between subject and object which has bedeviled Western thought and science since shortly after the Renaissance" (p. 11). Further, as May points out, existentialism cannot be characterized either as materialist or idealist since existentialism also undercuts the old dilemma of materialism versus idealism, the very product of the subject-object dichotomy. May then locates the precursors of 20th century existentialist thought in Pascal, Kierkegaard and Nietzsche. (Follow links to read more about these thinkers--it would be redundant to review their thought on this page when I have done so elsewhere). Existentialism, in this sense, grows out of a protest against the rationalism and idealism which would reduce the human being to a subject, a mere thinking being, on the one hand, and which reduces the human being to an object to be calculated and controlled, on the other. Tracing the root of "existence" as ex-sistere--literally, to stand out, to emerge--May shows how existentialism aims to portray "the human being not as a collection of static substances or mechanisms or patterns but rather as emerging and becoming, that is to say, as existing" (p. 12). With this starting place, May argues, existentialism provides psychology with the much-needed ability to bridge the chasm (in the sciences) between what is abstractly true and what is existentially real for living persons. May goes on to point out the seminal thinkers in existential philosophy, psychology and literature, including Martin Heidegger, Jean-Paul Sartre, Paul Tillich, Franz Kafka and Albert Camus. Interestingly, May also shows how there are striking similarities between Zen Buddhism and Taoist philosophies in the East and existentialist philosophy in the West. (See my Perennial Philosophy page). But one of the most interesting aspects of May's essay is his analysis of the emergence of existentialism and psychoanalysis within the same cultural situation. Both existentialism and psychoanalysis, writes May, are concerned with the historical context of the human being rather than a human subject detached from the world. Further, both existentialism and psychoanalysis are preoccupied with the impact of the social context on the human being in the 20th century. Specifically, May shows how both psychoanalysis and existentialism catch site of the "breaking up of personality into fragments" in the latter half of the 19th century (p. 20), the result of the rise of indusrialization which has had a "depersonalizing and dehumanizing effect upon man in his relation to others and himself" (p. 21). (See also: Marx). Drawing from the work of Max Scheler, May describes how this fragmentation also shows itself in the fragmentation of the human sciences--scientific, philosophical and theological anthropology--which have no clear and consistent idea of human beings, know nothing of each other, and, as such, remain confused and obscure. (See essay: Tower of Babel: Shadow of the Interdisciplinary). In this sense, both psychoanalysis and existentialism are concerned with what is repressed, what is the cultural unconscious, so to speak. Existentialism, perhaps, is more forceful in its aims toward developing a liberatory psychology for the human being "as the being who represses, the being who surrenders self-awareness as a protection against reality and then suffers the neurotic consequences" (p. 23). May's subsequent work in existential psychology builds on this foundation. In 1960, he edited Existential Psychology, which included essays by himself, Gordon Allport, Herman Feifel, Abraham Maslow and Carl Rogers. In his Psychology and the Human Dilemma (1967), May further articulates how an existentialist psychology can undercut the subject-object split in psychology. One of his greatest works, Love and Will (1969) finds May tracing the problem of love in modern society, arguing that "love and will are interdependent and belong together...Will without love becomes manipulation [and] love without will becomes sentimental and experimental." ​May is perhaps most famous, however, for his existential analysis of anxiety in his The Meaning of Anxiety (1950), written early in his career, which challenged the popular notion that "mental health is living without anxiety." In this brilliant work, May argues that, living in a world in which there is the possibility of mass destruction with the atom bomb, living without anxiety would, in fact, be pathological--and, more generally, he shows that anxiety is an essential part of being a human being, without which we would be overcome with boredom, become insensitive, and live without the necessary tension we require to preserve human existence. Rollo May died on October 22, 1994 in Tiburon, California.